1. Wow, the first month of 2017 is almost over. 2. 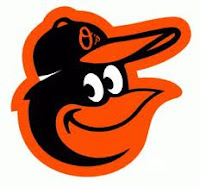 Orioles pitchers and catchers report in 14 days. Baseball is coming! 3. Orioles Opening Day is 63 days away! 4. We bought 25 pounds of raw peanuts for the birds over the weekend. 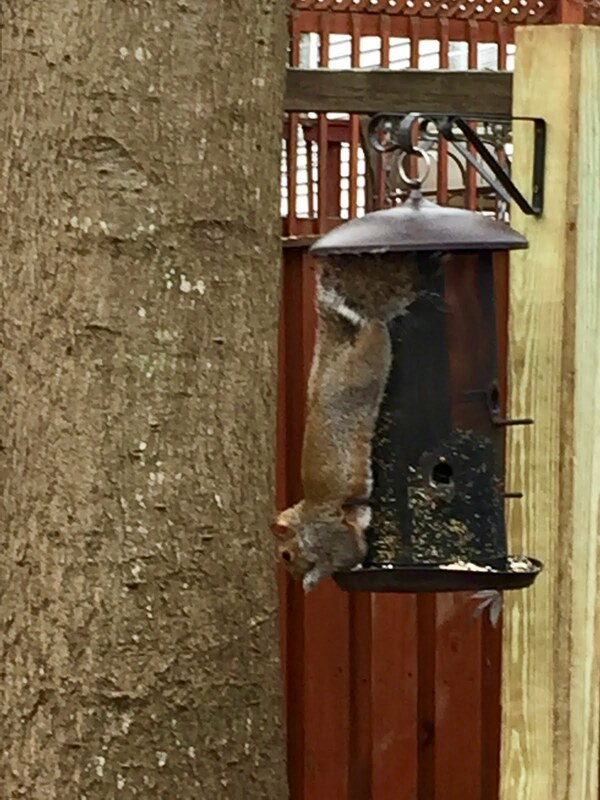 The cashier at the feed store asked if it was for squirrels or birds. 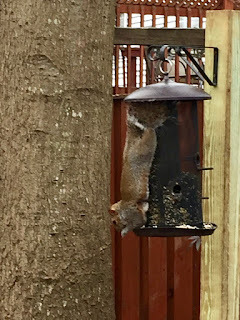 I responded Blue Jays, but the squirrels get a lot of them as well. 5. I wish it would get warm enough to get out for some golf. 6. There is a lot of confusion in the U.S. right now about the direction of our government. 7. The first week of the new President's administration had seen some campaign promises fulfilled.